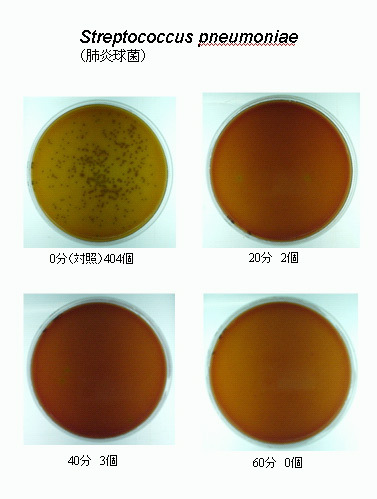 On 22nd of September, 2005, Dr. Shigeru Kamiya, Chairman of International Symposium of Aspetic, Microbiology and Molecular Genetics,has studied at Kyorin University of Medicine. 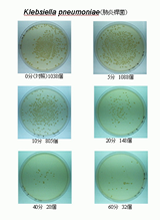 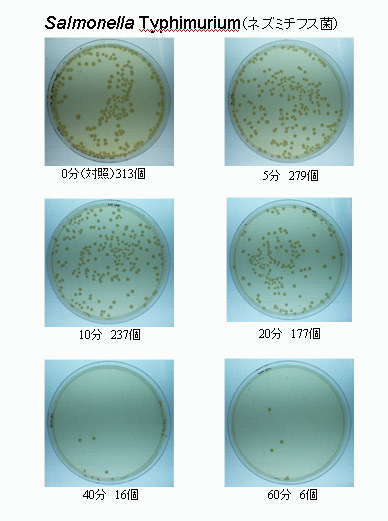 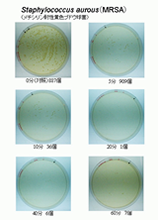 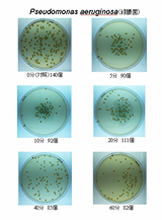 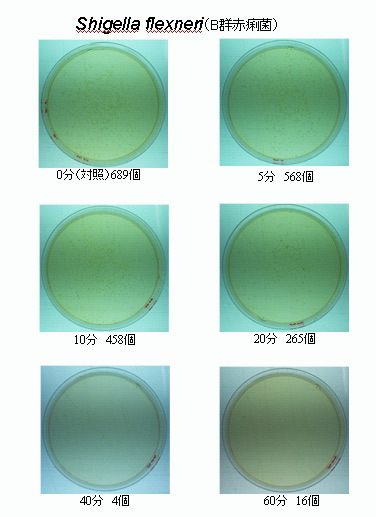 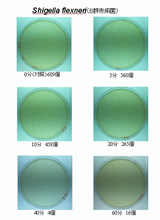 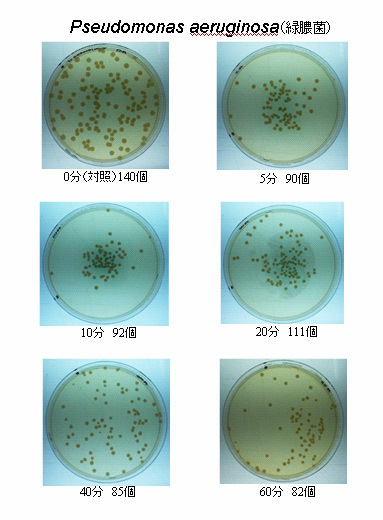 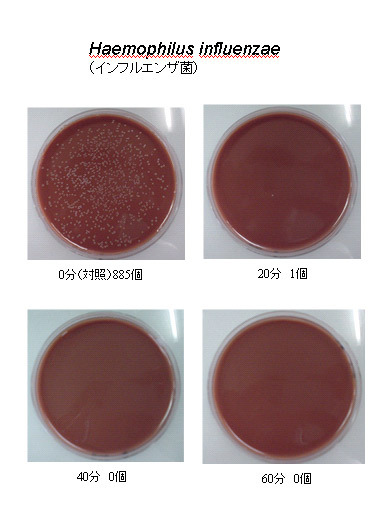 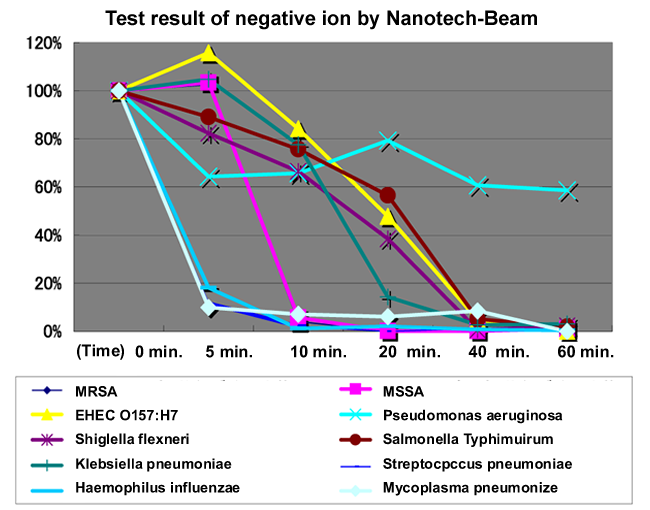 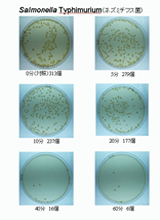 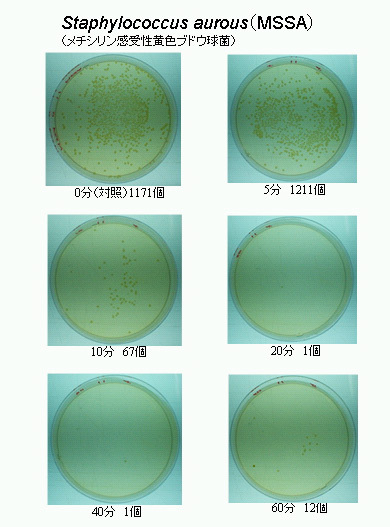 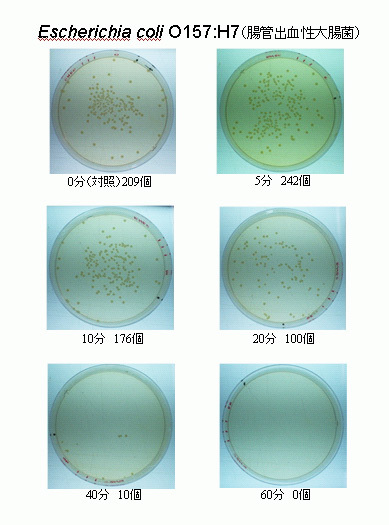 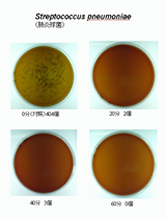 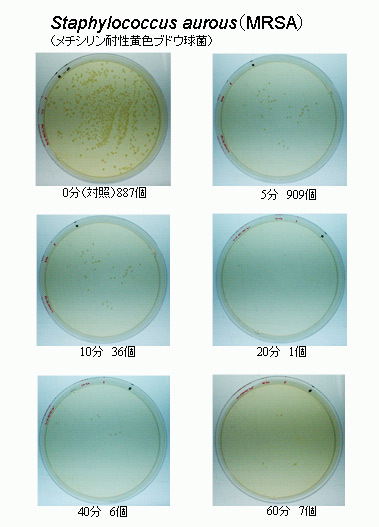 He reported that the Nano-Tech-Beam's negative ion is enormously destroying the many germs, bacteria, etc. 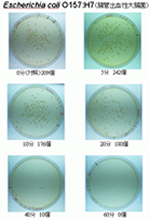 Test result on photo basis, when click the photo, you would see the big photo.